The dl doesn't work cuz when I dl it I get EarthAlliance logo. Fix it please. 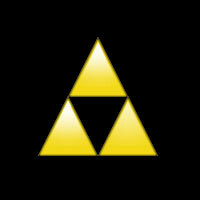 Actually, I believe it's called the Triforce, but that's just what I remember.